Bready, Clontarf, Cork County and Waringstown are the four sides who have made it through to finals day. The two semi-finals will begin at 11am at Lisburn and Waringstown, while the final will take place at Waringstown with an anticipated start time of 4pm. Clontarf and Cork County will go head to head at Lisburn, while Bready and Waringstown will meet at The Lawn in the other semi-final. Clontarf overcame Pembroke by just 3 runs in the LCU final, a half-century from Andrew Poynter (52) and 47 from Brad Barnes proving crucial. Cork County were convincing victors in the MCU final taking just 9 overs to chase down a target of 81 to defeat Cork Harlequins by seven wickets. 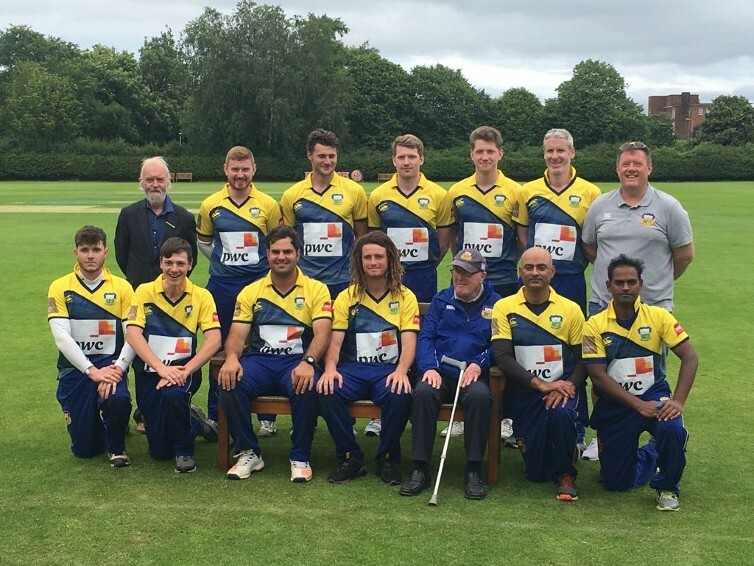 Bready beat Coleraine by 9 wickets in the NWCU final with Irosh Samarasooriya taking 2-20 as Coleraine were restricted to 125/6 before hitting 66* to seal victory. Waringstown toppled North Down by 26 runs in the NCU final, thanks in no small part to 101* off just 54 balls from James Hall.